At the end of 2016, GreenbergFarrow began work on a new design mostly comprised of new finishes for Texas Roadhouse's Global Development program. 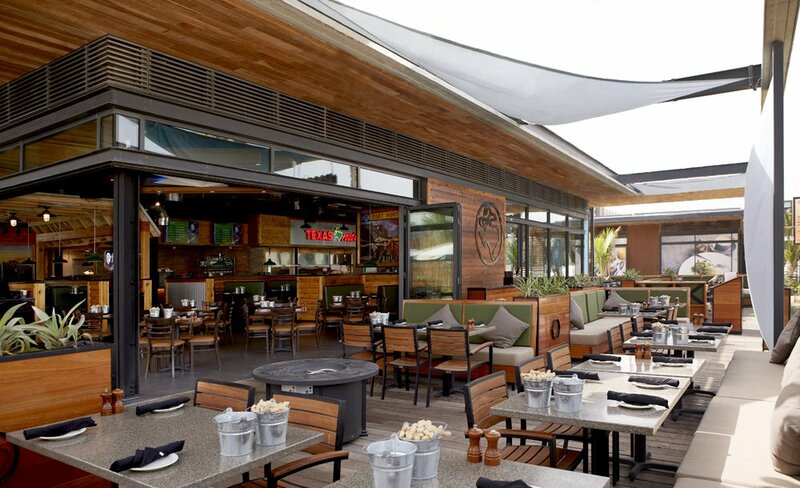 As Texas Roadhouse entered new international markets, the need for an urban or 'edgy' feel was desired. Working in partnership with the Texas Roadhouse Global Development team, the result was an updated design based on a "western inspired urban rustic look" that combines an industrial feel with a range of other styles, including vintage-like elements and features that architects and designers typically try to conceal. 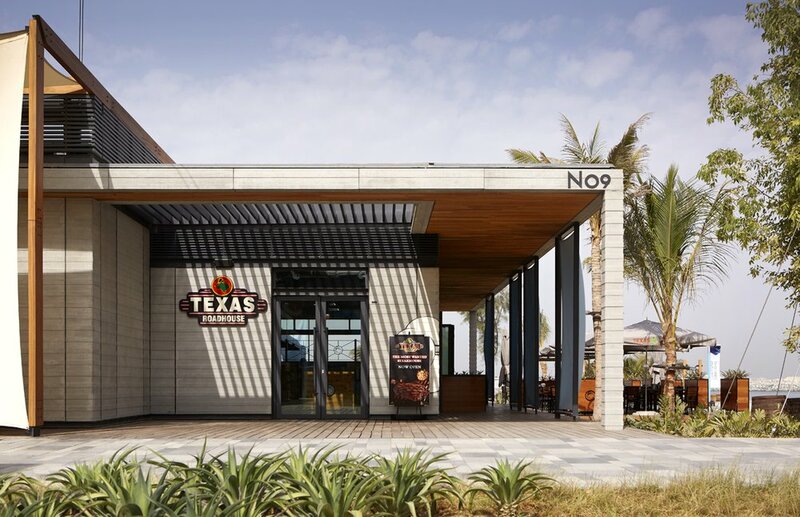 The first restaurant to showcase the new look is the Texas Roadhouse La Mer in Dubai UAE, located on a prominent Jumeirah Beach and featuring an outdoor seaside patio. GreenbergFarrow finalized the design of the 6,620 SF restaurant in under six months, and the store opened in January 2018.